As a child I remembering speaking my mind. Outspoken might have been a word thrown around, in reference to me, on countless occasions, I am certain. Carefree and young, that gift of feeling free enough to say what you think and feel came easy back then. As a teen with raging hormones, a cheerleader nonetheless, not only did I speak my mind, but I was able to YELL my thoughts and feelings, albeit in words meant for the football team. Luckily, I was able to express myself often back then. Now, I suppress my innermost me. Sharing and being able to communicate isn’t a trait that comes naturally anymore. Gone are the days where I could express how I feel, what I’m thinking and what matters most to me. Finding the words I want to say, even now as I type, is extremely difficult. I want to be able to communicate more efficiently, but it doesn’t come easy and always seems to have a price tag. My words are bottled and sealed up tight. This prevention in dissemination of information put me on the perfect path to alleviate this altered state of non-expression of feelings and ideas. Luckily, I found a way. Meditation is one such tool. 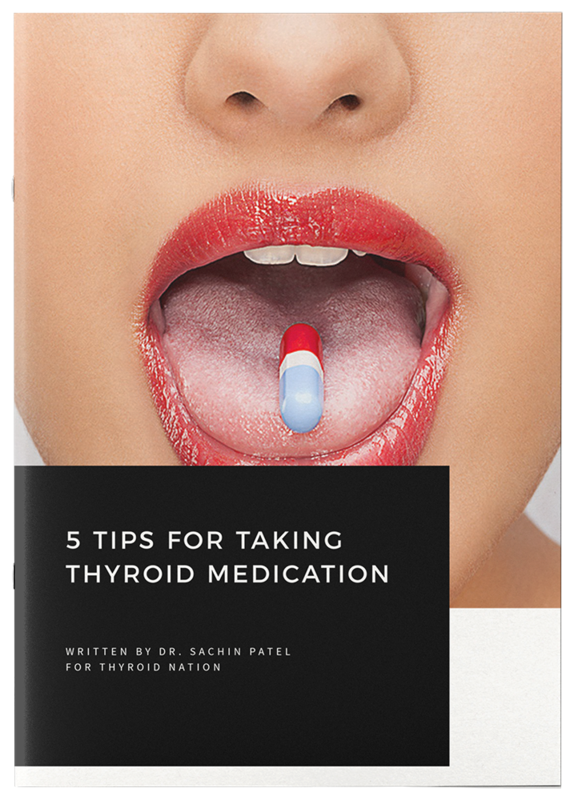 Of course this won’t replace thyroid medication and it won’t heal your thyroid, but our thoughts have a powerful impact on our lives and the health of our body. The throat chakra is the center of energy in the body and is synonymous with the thyroid. It’s about hearing and speaking your inner truth and the truths of others. The thyroid and throat chakra are the center of communication, listening, and creativity. The thyroid mirrors imbalance in this 5th chakra and vice versa. No longer will I stifle, restrain, hold back, conceal, inhibit actions or impulses because I recently had the honor of privilege to meet an amazing, spiritual healer and meditation expert named Demo DiMartile at Mary Shomon’s Me Time Wellness weekend. My very first guided meditation session left me feeling safe and comforted as if I had a force field, or bubble around me. It was a profound moment surely never to be forgotten. Over the course of the weekend and more guided meditations, his focus on repressing your voice as a woman with thyroid disease, was like water to me. I was thirsty for more. We need to nourish our thyroids. I needed to foster wellness for mine. Guided meditation with Demo is one such avenue. 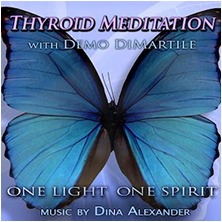 With his gentle, relaxing and soothing CD’s, you, too, can enjoy and balance your thyroid, from the comfort of your home. The following was written by my new, healing friend and meditation guru, Demo DiMartile, founder of One Light One Spirit. We live in the fast lane of an ever-changing world, and every day, we face ever-changing challenges. Balancing finances, family, career, relationships, and the world in which we live is an endless struggle that produces anxiety and stress, the killjoys of life. And with anxiety and stress, we feel out of control and our self-esteem plummets. We end up living in our heads when we were created to live from our hearts. It has been said that everything is within us; The peace, the power and the transforming presence of love to live a healthy, happy, and fulfilling life. But how do we get from a place of stress and anxiety to reconnect to a place of inner peace where we can restore balance and reclaim our innate power to live freely and fully? Meditation is a practice of aligning body, mind and spirit by going within to access the power of your belief to create what you truly desire. Guided meditation, deep relaxation and mind-body techniques are not passing trends, or New Age nonsense. They are proven approaches that have lasting benefits for your health, happiness and self-empowerment. With guided meditation, you don’t need to know how to meditate. All that’s required is that you listen, and you’ll move effortlessly into the depths of your subconscious mind. Your subconscious mind has control over the 37.2 trillion cells of your body, and also controls and connects all 12 systems that keep you alive and functional, including the cardiovascular (heart) system, endocrine gland system, respiratory, nervous, immune, circulatory, digestive, lymphatic (detoxing), muscular, skeletal, reproductive and urinary systems. That is truly impressive and should not be taken for granted. Your subconscious mind is a power plant of raw creative energy that can be harnessed and directed toward healing, self-improvement and even help you achieve spiritual growth and evolution. Your subconscious operates on belief. It is tuned in, 24/7, to your thoughts, words, feelings, attitudes and moods, and it will respond to all of them — even if they are contradictory or negative. You must be mindful and disciplined not to feed your subconscious mind with negative thoughts or negative speech. (“I’m tired. I’m bored. I give up. I can’t. I will never heal.”) Whatever you hold in your mind, it will be heard by your cells and body, and manifest as your reality. Your job is to consciously implant a consistently clear Intention or picture of your desired goal such as, “I radiate perfect Health and wellbeing!” That way, your subconscious mind will conspire with your desire to create desire – so long as you believe it. Meditation is a way to access your subconscious mind, and forge those intentions, pictures and positive goals into your imagination and reality. This is the mechanism of divine intelligence instilled in every soul. What are the Hormonal and Cellular Effects of Meditation? Both guided meditation and deep relaxation have a number of amazing effects on your hormones and body. They slow down brain wave activity and trigger human growth hormones (HGH) . HGH help regulate your metabolism, stimulate fat cells to reduce the amount of stored fats, promotes protein synthesis in cells, and play a role in regulating your blood sugar. 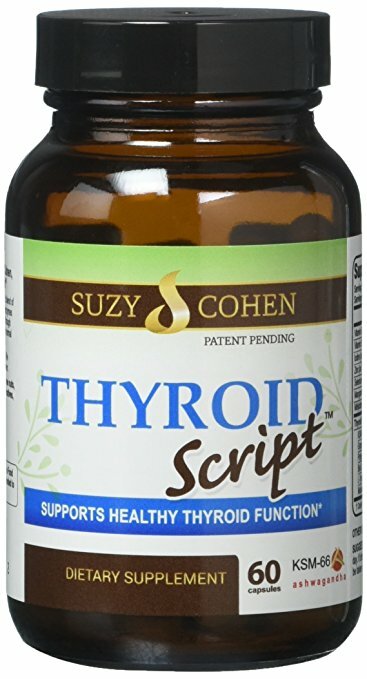 They help calm the adrenals and allow them to rest, relieving them from over-producing cortisol — the stress hormone — which has a devastating effect on your thyroid function and ability to lose weight. They take your endocrine gland system out of a state of high alert. Hormonal secretion becomes regulated and all of your glands– thyroid, adrenals, ovaries etc.— have an opportunity to come back into balance.That is what is meant by restoring your soul. 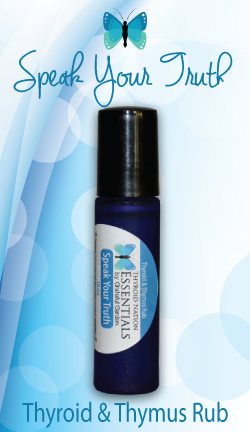 They provide true physiological rest and relaxation and restore balance and vitality throughout your entire body. That is not always the case with sleep. Meditation also improves the quality of your sleep. Meditation alkalizes your system, balancing out acidity that has accrued through the overactivity of your analytical mind and the fear-based thinking that generates stress hormones. Meditation decreases inflammation at the cellular level neutralizing acidosis and minimizing pain. Just by being in a meditative state, your mind becomes still, clear and reflective. Fear and anxiety, the two major root causes of stress, subside. Your heart rate slows down as your blood pressure regulates itself into the “normal range.” You feel calm and more confident, in touch with your own strength and power. That awful feeling of being vulnerable or overwhelmed subsides. Psychologically you feel more self-assured and in control of yourself again. The mind-body connection is now realigned and you experience that, “Ahhhh….” – peace of mind and sense of well-being. Change your heart and you change your belief. Change your belief and you change your mind. Change your mind and you will see the infinite possibilities to change your world from within. What Does Your Heart Have to Do With It? Your heart is the core of your being. It projects an electromagnetic field that is more than 5,000 times greater in strength than the field generated by your brain. This is extremely important because when you are feeling love, and projecting it from your heart, you will attract the love, support, help and guidance you need to be fulfilled in all aspects of your life. Ill is an acronym for “I Lack Love.” Love is the most potent healing medicine for your body, mind and soul. Guided meditation helps you feel love, and attract love. It promotes the opening of your “Heart Chakra” or the “Sacred Heart,” which then sparks self-acceptance and compassion. Love has amazing benefits for spiritual and physical healing, inner strength and self-reliance to succeed in all areas of your life. Taking the time to heal and love yourself is literally a no-brainer and has to be one of your most important priorities. How Often Should You Use Guided Meditation for Maximum Benefit? At least, once a day! In our fast-paced world, most everyone is looking for a quick fix to manage their lives. And while meditation can work almost immediately for some people, it is also essential to give yourself quality time every day. Everyone needs at least 30 minutes or more a day to quiet the mind and nourish the soul. Generally speaking, it takes about 21 days to establish a new habit. After it is a habit and becomes an automatic daily ritual, it still requires dedication to see and feel the benefits. How Do You Get Into the Right Frame of Mind for Meditation? Start from a place of love. If you want to get the best out of meditation, bring your heart and your best to it. Love is an invitation to move out of your head and into your heart. It is the starting point of self-acceptance and self-worth. Love restores peace of mind and brings forth the best of who and what you are. Play music that moves you. Zumba if you like. Connect to what you revere as sacred or what moves you spiritually. Spend time praising and appreciating yourself. Say the things you most want to hear from others to yourself. Breathe the breath of life into your heart. Open up and feel the love that you are. Love’s magnetic resonance will put you in the right frame of mind for meditation. You’ll begin to feel the joy of re-connecting with the best of who you are. And when you feel you belong to yourself, you will not only be in the right frame of mind, but also feel deeply grateful for all you have. 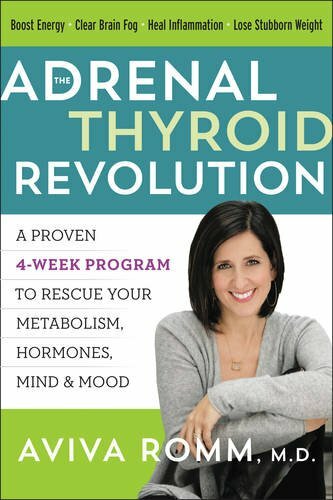 Take Back your Power and Get Control of Yourself, Your Life and Your Thyroid! 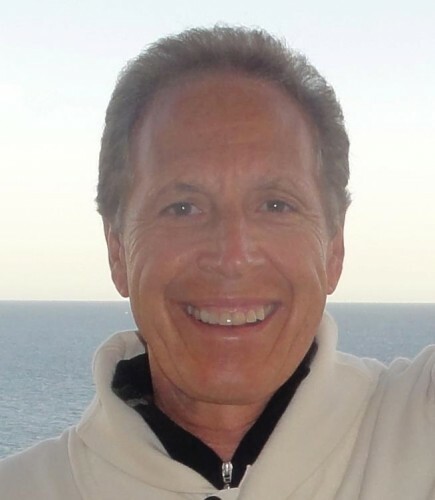 Demo DiMartile founded One Light One Spirit and is the culmination of his 40-years of work with transformational healing and spiritual development. He comes from an ancient tradition of spiritual mentors schooled in the universal teachings of ascension. 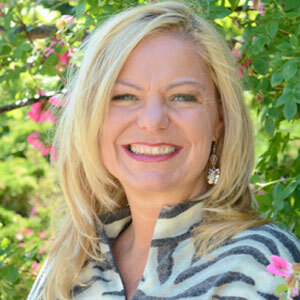 Demo was trained extensively in the uses of hypnotherapy to address the root cause of dysfunction and to restore balance energetically on a subconscious level. He has studied the Hawaiian Ho’oponopono Healing tradition for releasing karma from the soul and for the integration of the conscious, subconscious, and super conscious into a oneness with the Source. He is a master teacher of Kundalini Meditation. Mastering Deep Relaxation-Thyroid. 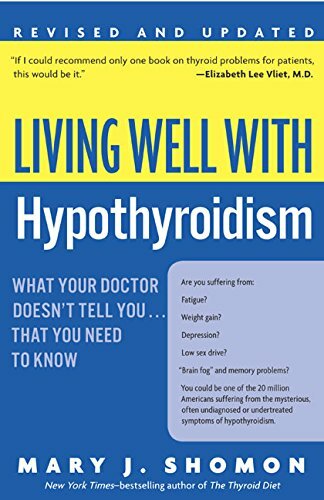 Questions or anything to add about the benefits of guided Thyroid Meditation? We want your thoughts–Please! Your comments might helps someone else in need.